So long, Bob Hope. Hello Hollywood Burbank! 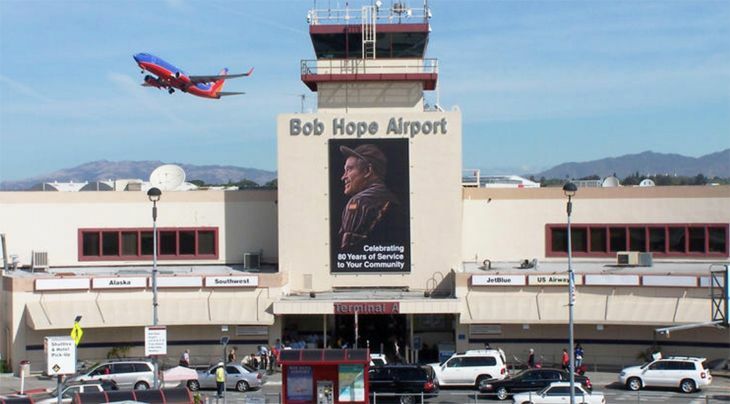 Burbank’s Bob Hope Airport is no more. Well, the airport is still there. But it’s no longer called Bob Hope Airport. 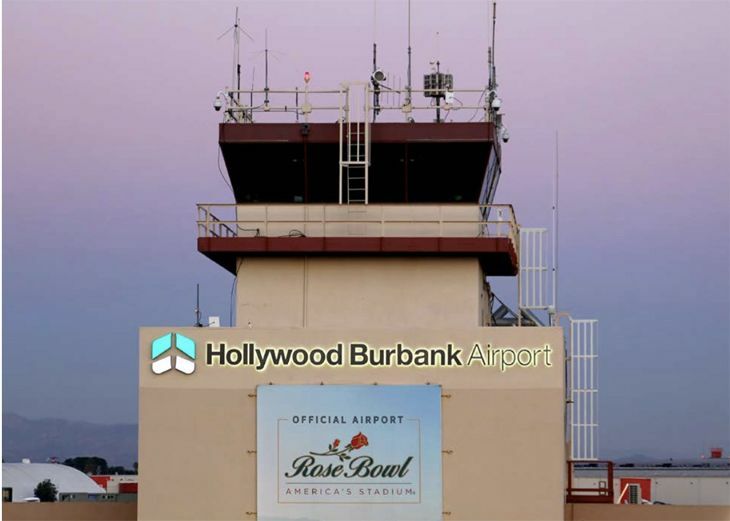 Following up on a change approved by airport officials earlier this year, the Bob Hope Airport signage came down this week, replaced by the facility’s new name: Hollywood Burbank Airport. Located northwest of downtown Burbank, the airport is about the same distance from Beverly Hills as LAX is. But it’s even closer to Hollywood, and hence its new name. “The Hollywood Burbank Airport identity was selected in order to give passengers, especially those originating from east of the Rockies, a stronger sense of where the Airport is geographically located,” a spokesperson said, noting that the airport had been known as Hollywood Burbank from 1967 to 1978. After that, it was called Burbank-Glendale-Pasadena Airport before picking up the Bob Hope moniker in 2003. Most Burbank routes are in the California Corridor, with service from Southwest, United, Alaska and JetSuiteX. But it also has flights from more distant airports, including New York JFK, Austin, Seattle, Portland and Salt Lake City. The airport’s existing terminal is due to be replaced with a new 14-gate facility in a $400 million construction project that should take place from 2018 to 2022.